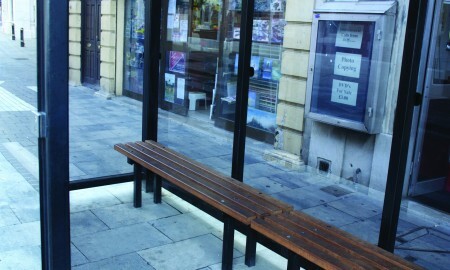 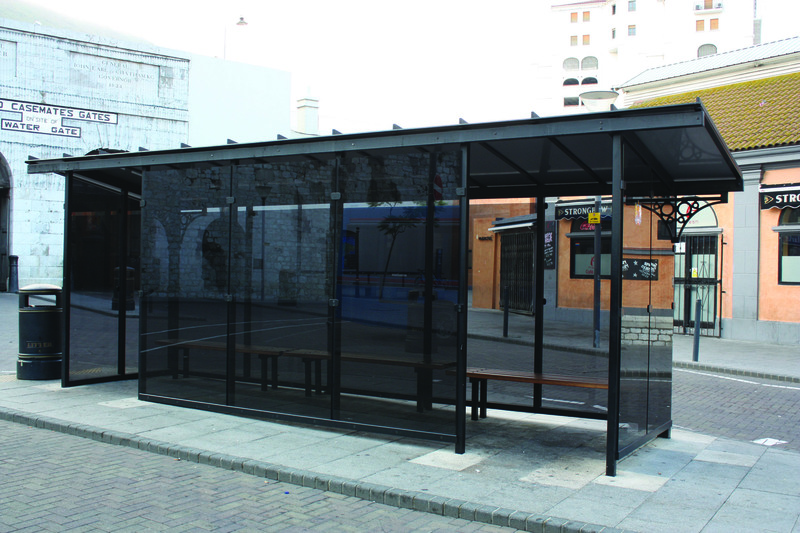 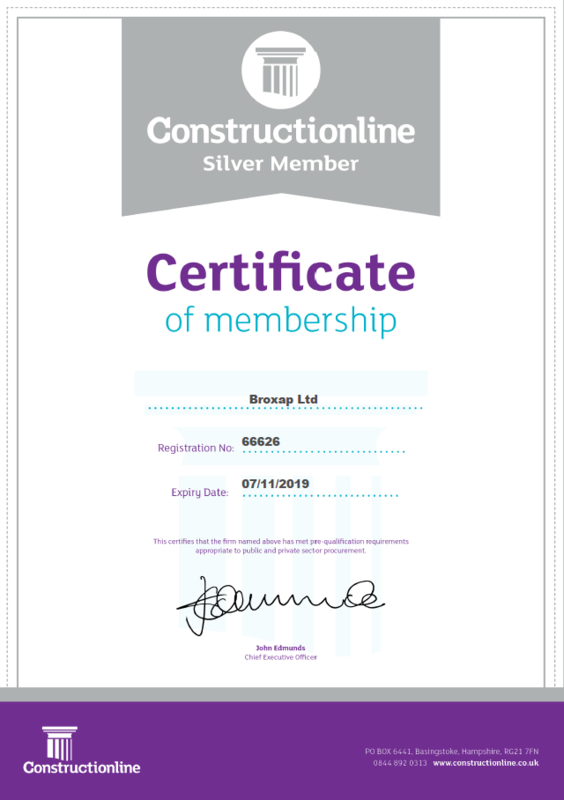 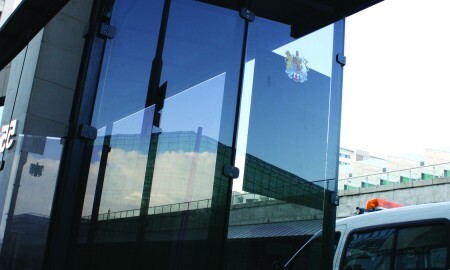 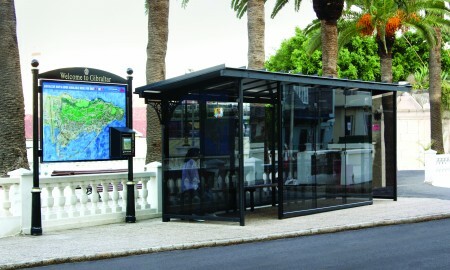 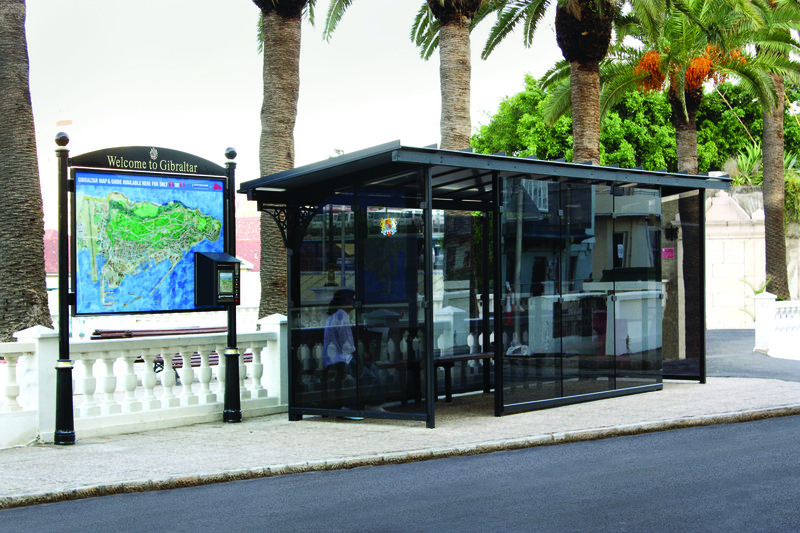 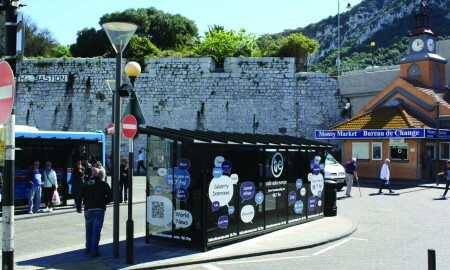 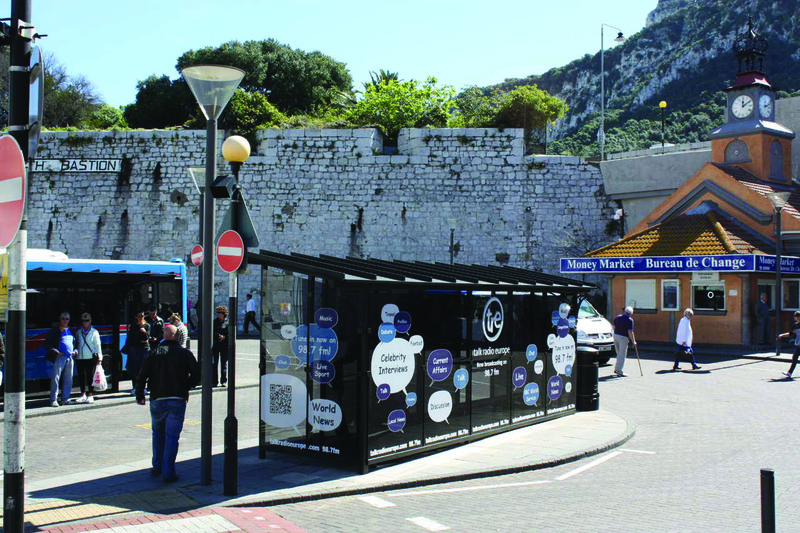 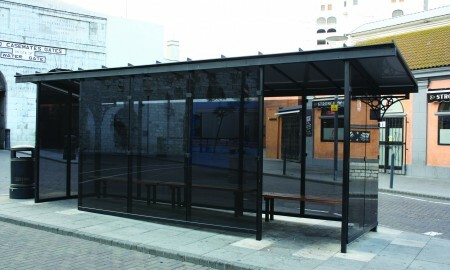 Working directly for the Government of Gibraltar, as the principal contractor, Broxap was commissioned for the design & build of 80 new bus stop passenger shelters. 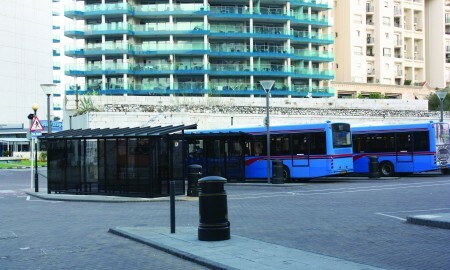 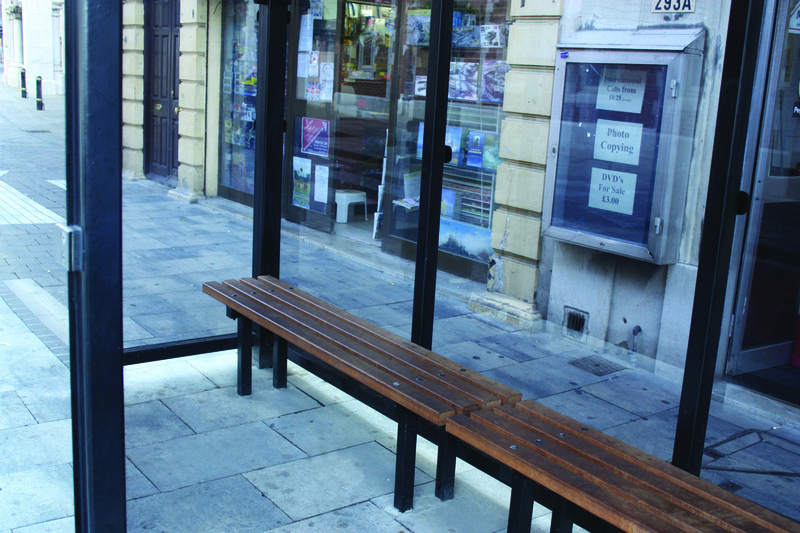 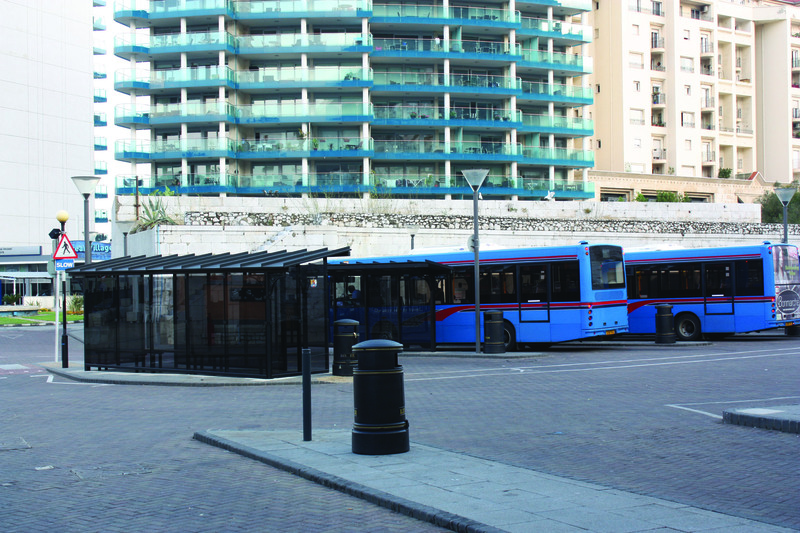 The scope of supply for this contract included the removal and disposal of the shelters at forty existing bus stops, together with the site survey, design, civils and building works, as well as the manufacture, delivery and installation of the new shelters themselves, whilst local bus routes remained operational. 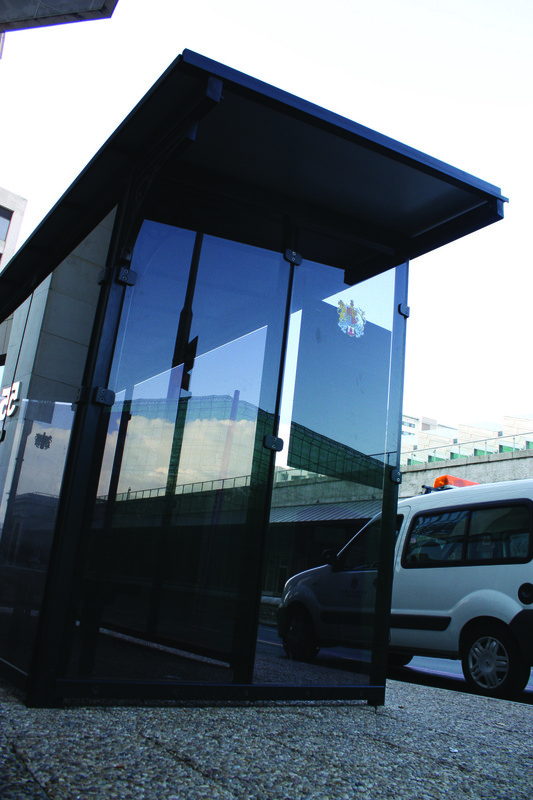 All 80 shelters were delivered on time, right first time, and the overall project was delivered snag-free.